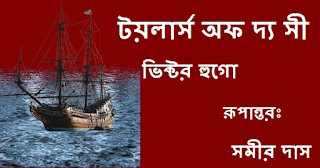 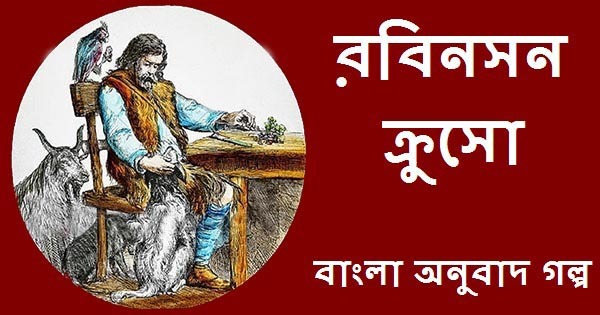 Robinson Crusoe (রবিনসন ক্রুসো) is a very famous adventurous and historical fiction novel by Daniel Defoe (ড্যানিয়েল ডিফো) first published on 25th April, 1719 from the United Kingdom. 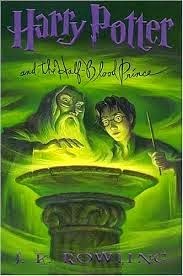 This is the Bengali translation Bangla Boi PDF version of the book and hope that readers of this blog will enjoy this adventurous composition. 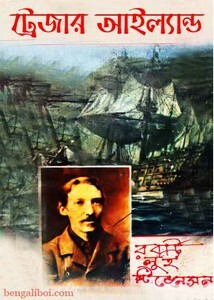 Toilers Of The Sea (French-Les Travailleurs de la mer) Victor Hugo Bangla Onubad E-book PDF is a novel written by the famous French poet, novelist and dramatist Victor Hugo and was first published in the year 1866. 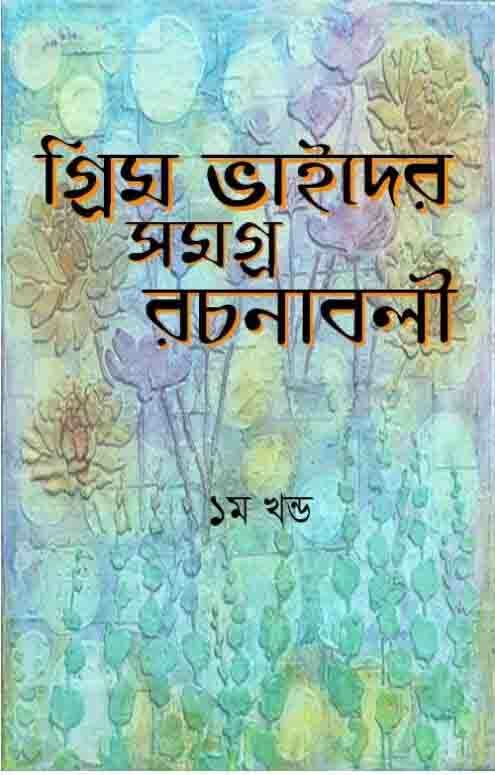 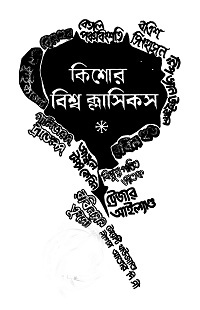 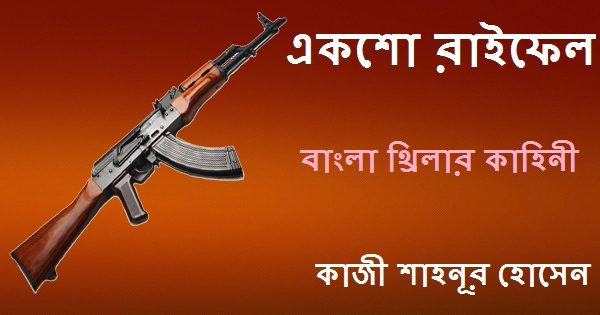 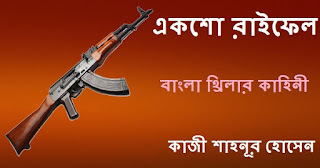 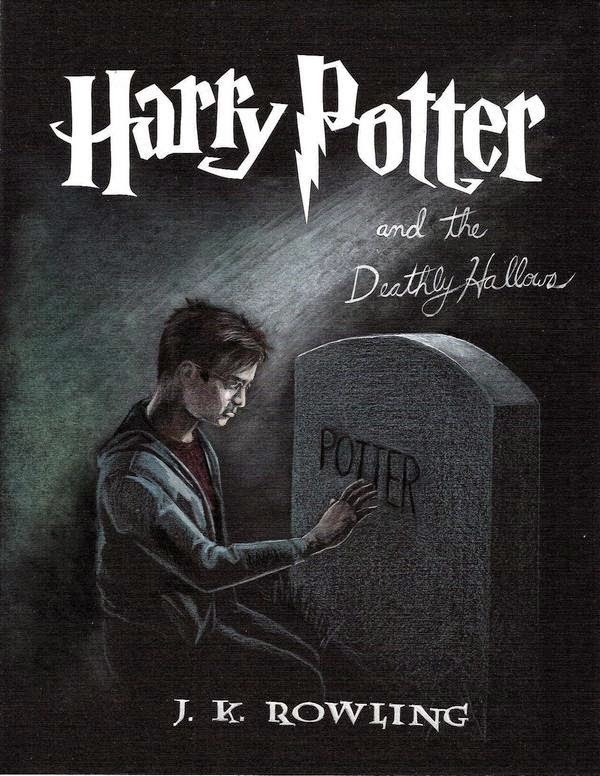 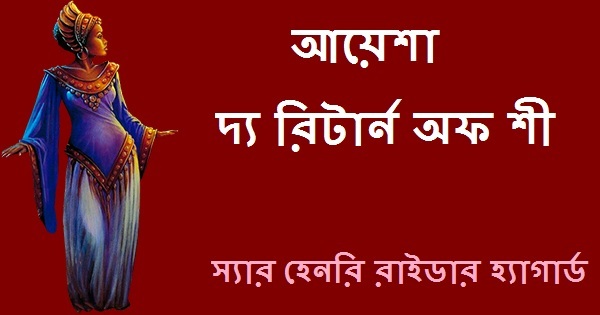 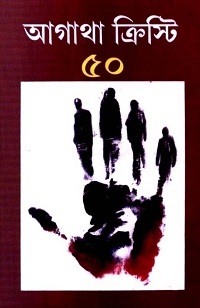 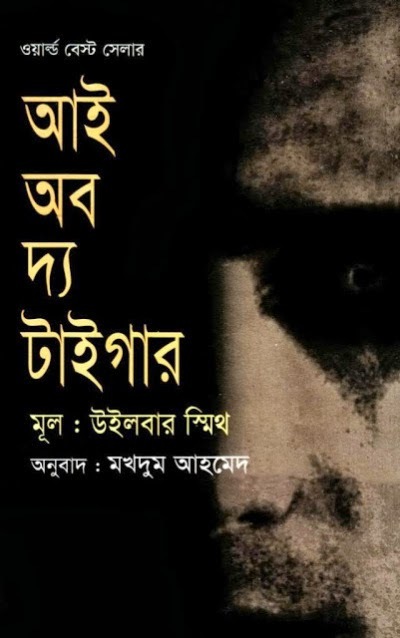 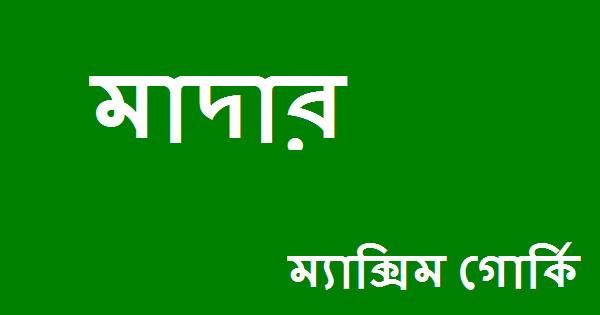 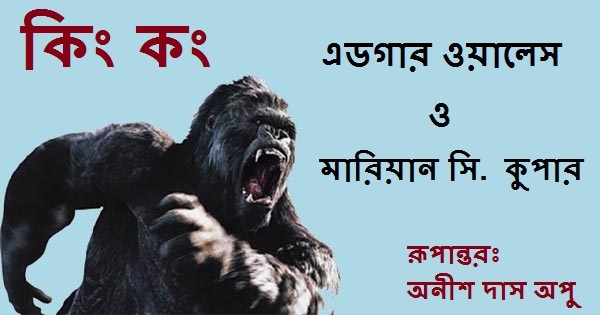 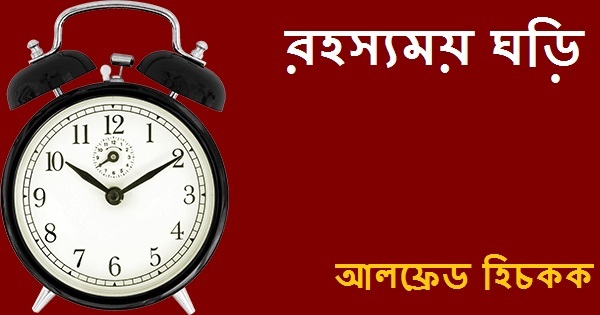 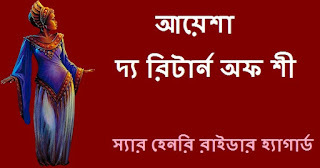 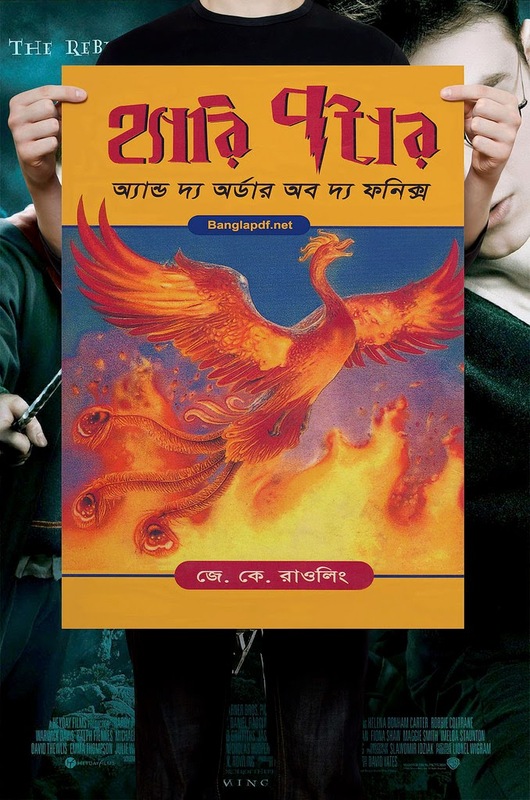 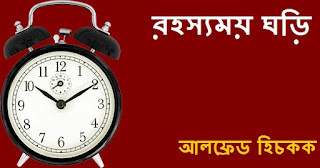 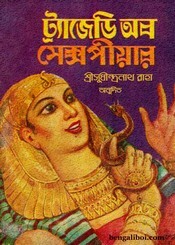 This is the Bengali translation of the book Bangla Boi PDF by Sameer Das (সমীর দাস).